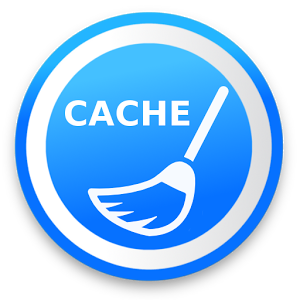 FreeCache is the best tool to clean the cache of all apps from in order to free up storage space and speed up your phone and optimize its performance! This app is a powerful cleaner that deletes all junk files and frees up storage space and optimizes the performance of your phone. All apps in your phone have in their cache many unnecessary junk files which reduces the available storage space and slows down your phone . This app is a great automated solution for users with physical disabilities and muscle fatigue, who struggle while interacting with the screen, especially when doing repetitive complicated tasks such as clearing the cache of many apps one by one. ⇒ This app will be able to retrieve the active window content in order to find the button which clears the cache of an app in the system settings, then emulate a click action. ⇒ This app will be able to observe the actions related to the interface in order to guide the process of automating the task of clearing the cache , by monitoring the transition between windows during the emulation of interaction with the interface. ✓ This app requires the permission to draw above the other apps in order to be able to show the wait screen while cleaning the cache.